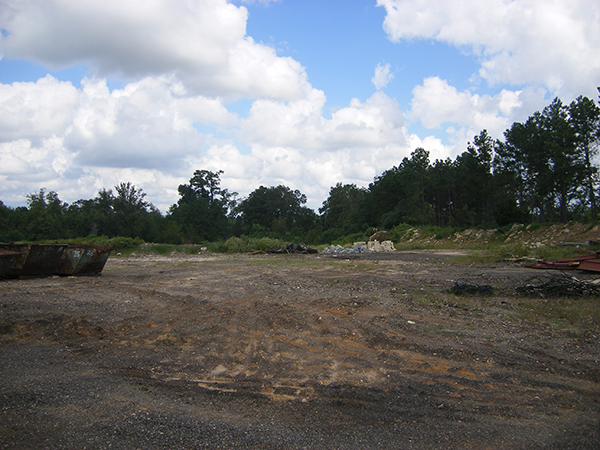 Home > Properties > Available > Forrest County - HWY 49 South 30 - REDUCED PRICE - SALE PENDING! 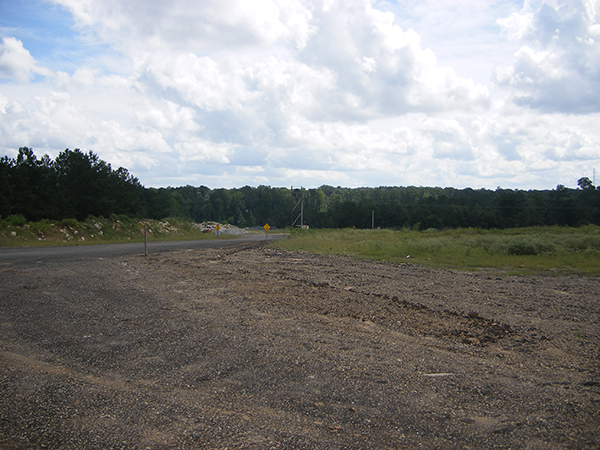 Forrest County - HWY 49 South 30 - REDUCED PRICE - SALE PENDING! 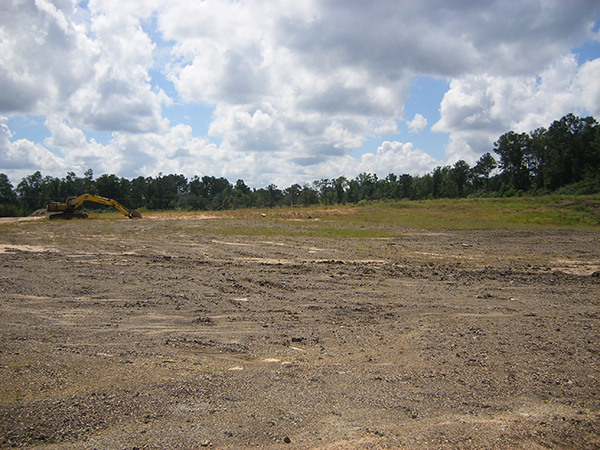 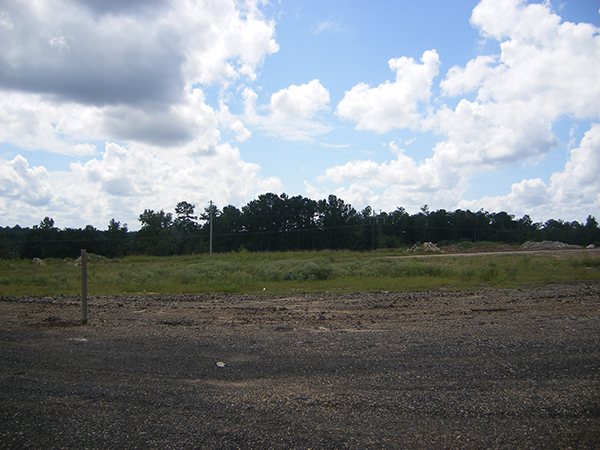 Industrial/commercial property near the intersection of Hwy 49 and Hwy 98 in South Hattiesburg. 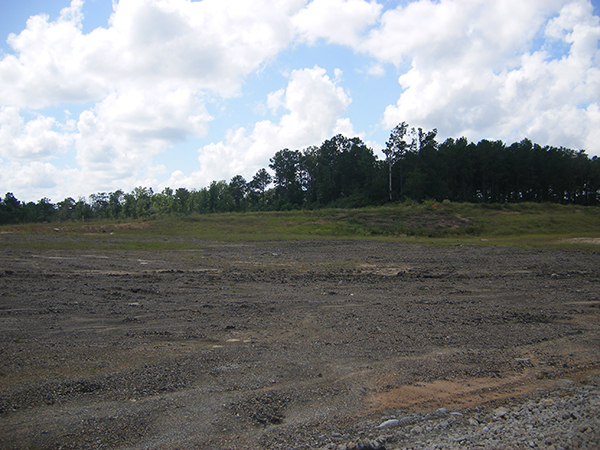 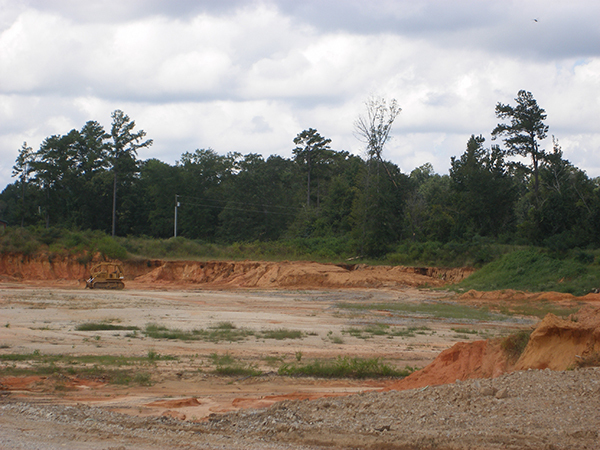 The property consists of approximately 30 acres with direct access to Hwy 49. 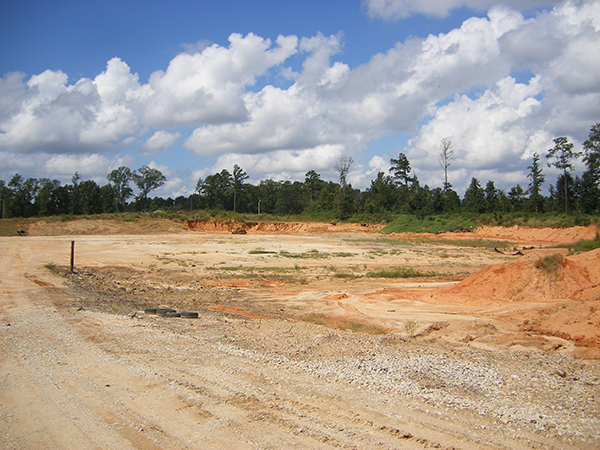 The land has been leveled and covered with rock and asphalt in some areas. 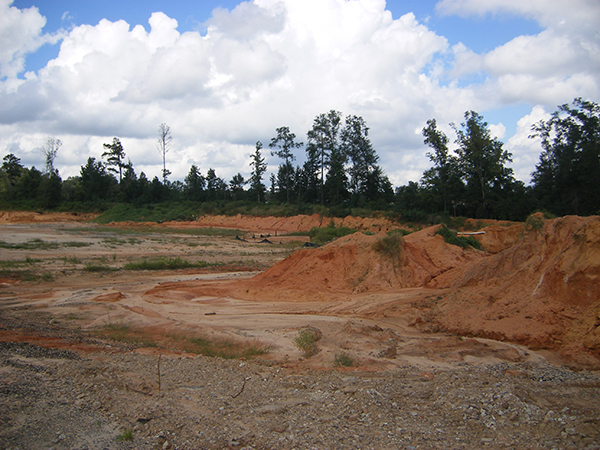 Power, water, and sewer are established on the property and all retention ponds and environmental permits are in place. 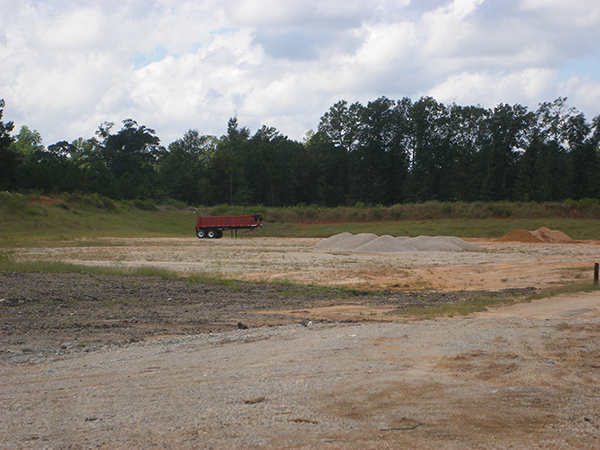 This property is most suitable for industrial development, manufacturing, commercial buildings, open storage or perhaps a mobile/motor home park. 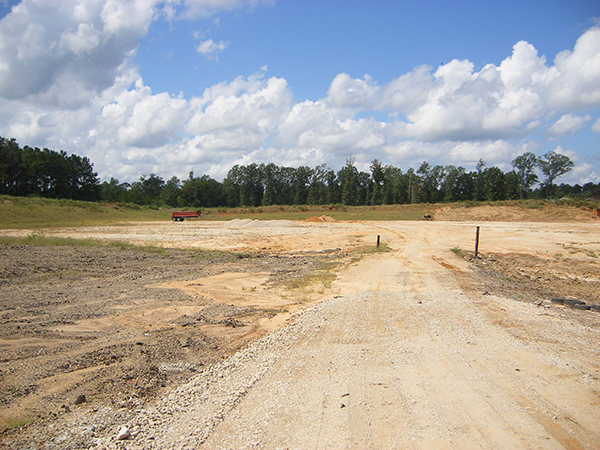 Property is just outside the city limits of Hattiesburg.